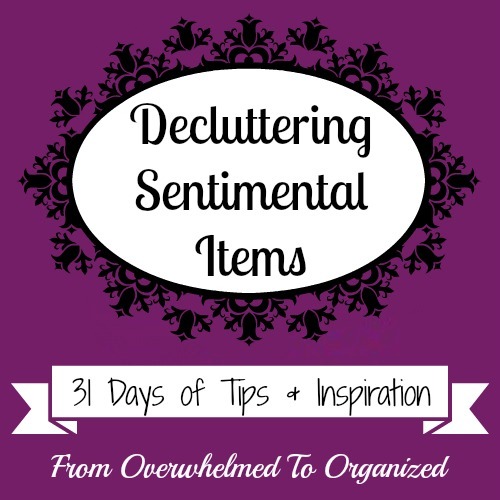 Do you have sentimental items that have become clutter in your home but you aren't sure how to decide what to keep and what you let go of? This series is full of tips to help you decide! Here are all the posts in this series in case you missed any or want to share some with your friends or family!